Boost and Fave have announced a collaboration that allows users to enjoy cashback and rewards from both apps. The emerging trend of cashless options in the region has led to a hugely competitive market, with users often spoilt for choices. 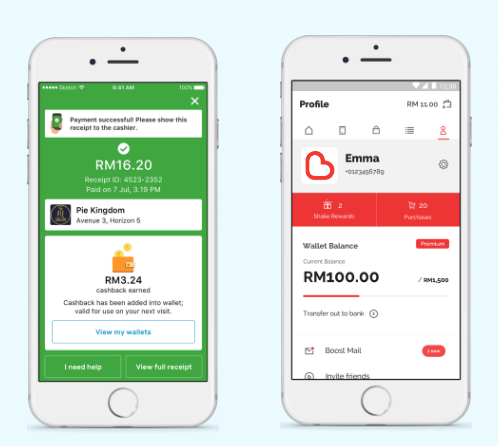 With every e-wallet offering its own unique set of benefits, it can be difficult to choose between the apps. If you go with one option, you obviously lose the benefits of another—so how do you find that balance? As most experienced users will testify, being smart with how you use e-wallets can get you the best of both worlds. Pro Tip: Depending on the situation, you can run your purchases through multiple e-wallets in order to receive points/rewards from all your e-wallets. Let’s take a look at a partnership between two notable names, Fave and Boost. While Fave isn’t an e-wallet in a conventional sense (the app doesn’t store money), you can still go cashless by selecting a debit/credit card as your preferred payment option. When you use Fave to pay, you’ll be rewarded with merchant loyalty rewards—ranging from cashback, stamps, and other benefits that you can enjoy the next time you return to that merchant. On the other hand, Boost is more of a multi-faceted e-wallet, with the ability to store money in the app. 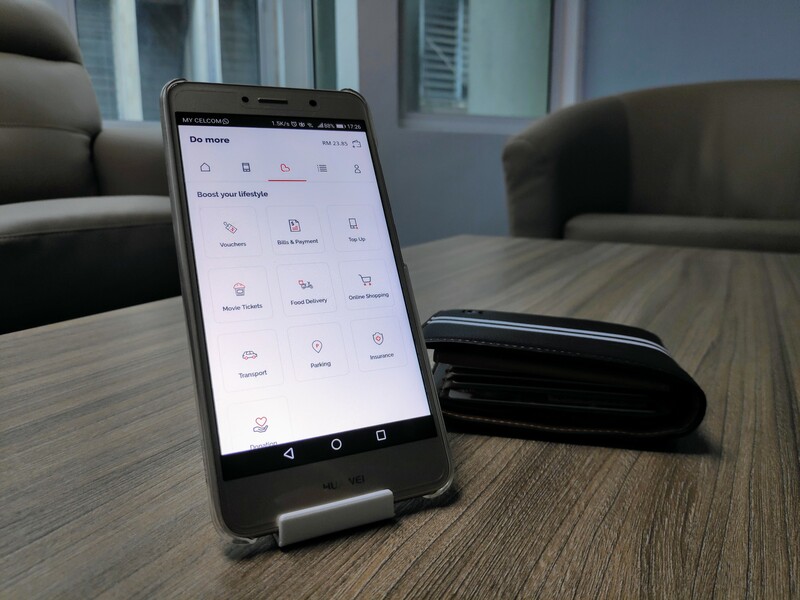 You can also use the app to scan & pay for a variety of bills and purchases; phone bills, utilities, movie tickets, parking, vouchers, or even food delivery. However, one of the most popular features on Boost is the “Shake Reward”. Whenever you make a transaction, you’ll be entitled to shake your phone to receive an instant cashback—the more you purchase, the more cashback you’ll receive. FYI: Boost is currently running a Chinese New Year promo with RM1,888,888 up for grabs (“Ang Pow Shakes”). So what does Boost and Fave’s collaboration actually mean to the end-users? 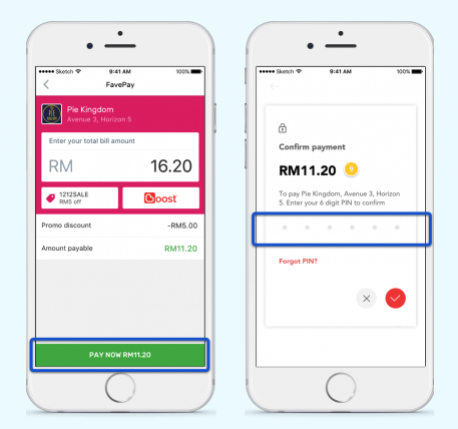 For starters, users can now use the Boost wallet to pay with Fave. This means is that users can now enjoy double rewards; Boost’s Shake Rewards and Fave’s merchant loyalty rewards all in a single transaction. We Know Why. But How? Using one e-wallet to pay for a transaction isn’t too much of a challenge, but what about using two at once? Once you’ve gotten the bill from the vendor, key in your total amount payable into the Fave app. 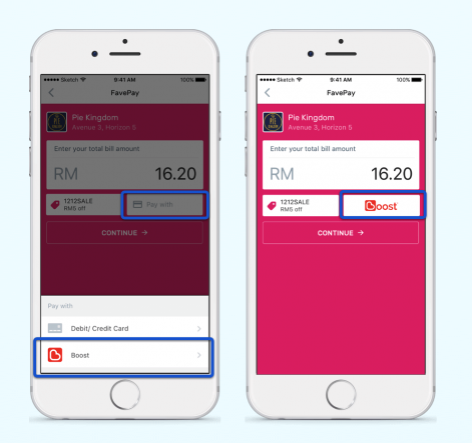 Instead of your usual credit/debit cards, select “Boost” as your new payment method. Before moving onto the next step, make sure that you have enough funds in your Boost wallet for your purchase. Key in the 6-digit pin you’ve set for your Boost wallet. 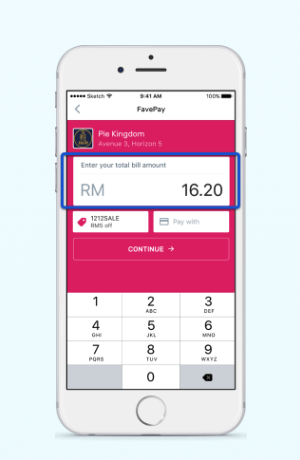 After the payment, you will receive Fave’s merchant loyalty rewards in your app immediately. A quick tip, don’t forget to head over to your Boost app to redeem Shake Rewards under the profile tab. With this partnership, you can even use Boost wallets to pay at vendors and merchants that only accept Fave. In other words, Boost users now have access to a whole new network of restaurants. Here are some of the notable restaurants that Boost users can now use Boost at, through Fave. 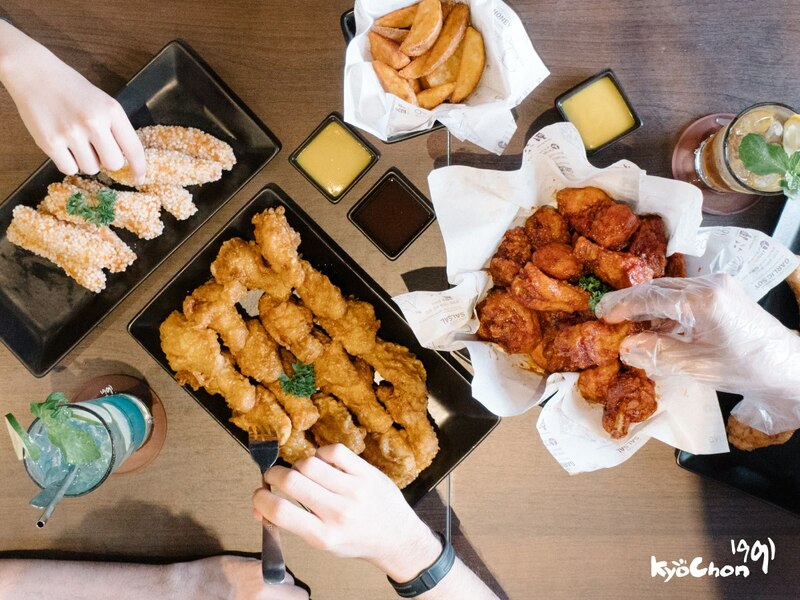 With outlets including those in One Utama and Sunway Pyramid, KyoChon is best known for its Korean fried chicken—do try to get there early to avoid the long lines. La Juiceria is well-known around Malaysia for its fresh, cold-pressed juices. You can find branches in a number places, including MidValley, Sri Hartamas, and more. 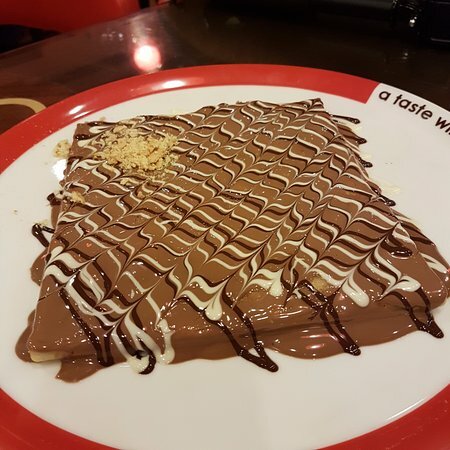 Dip n Dip specialises in Belgian chocolate-covered waffles, crepes, and all things chocolate. You can visit them at any one of their locations, including Pavilion KL, Sunway Velocity, Telawi Bangsar, and more. Other merchants include Morganfield’s, Yellow Brick Road, Nam Heong Ipoh, and O’Briens Irish Sandwich Cafe. Choices aren’t limited to F&B joints, with Sony Centre, Universal Traveller, and Xixili also available. The key take-away here? You can use and reap the rewards of the Boost app at all of these places now. According to Bank Negara’s website, there are currently 44 entities with e-money licenses, 5 of which are banks. However, choosing one of the many options available has always been difficult. Every cashless or e-money provider provides different benefits—that’s the beauty of capitalism. 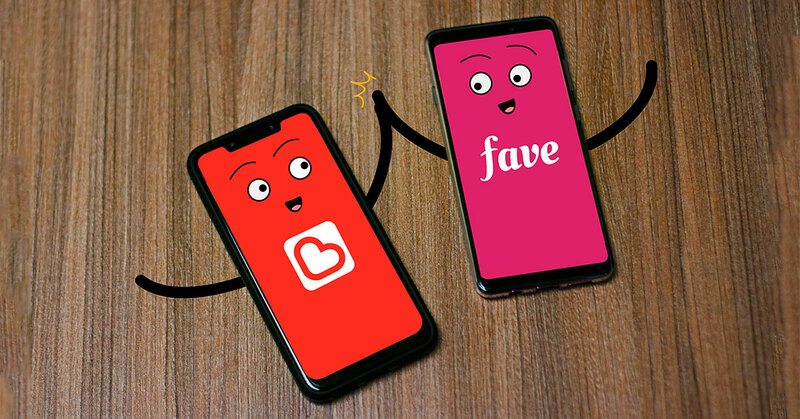 Instead of competing over the same slice of pie, the partnership between Boost and Fave is something that most, if not all, e-wallet users will appreciate. Who doesn’t want to be able to reap multiple rewards from multiple apps? You can download the Boost app on the Google Play Store for Android devices or the App Store for iOS devices. Fave is also available on both the Google Play Store and the App Store. For more information on the partnership between Boost and Fave, click here.